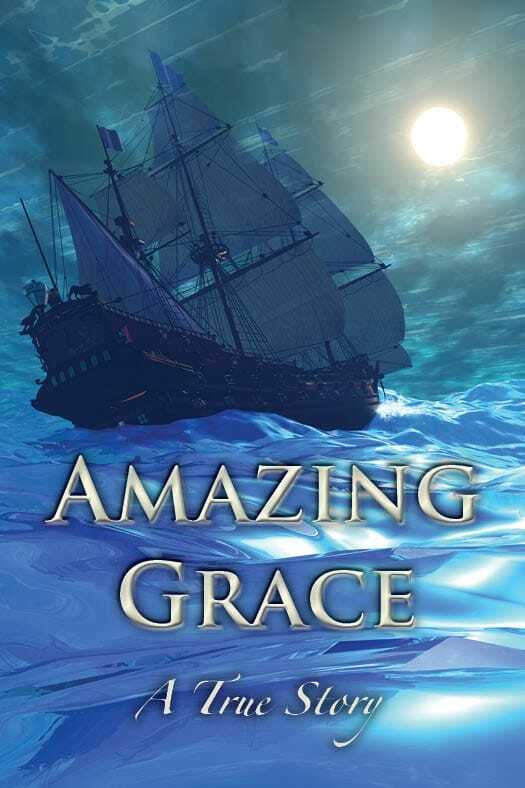 If you are looking for a sharp tract with a good message, we would like to recommend Amazing Grace: A True Story. 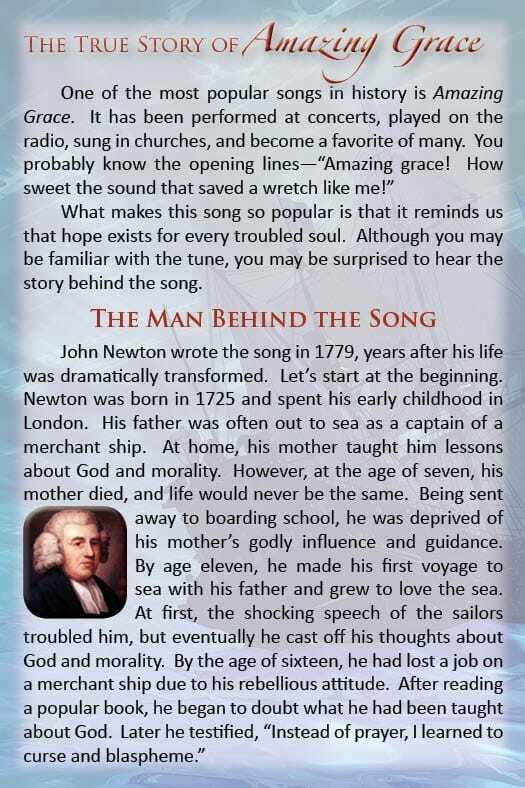 The tract, recently written by Dave Olson, tells the life story of John Newton and includes a clear presentation of the gospel. If you are interested in ordering the tract, contact Dave Olson at [email protected] or visit www.Help4UPublications.com.